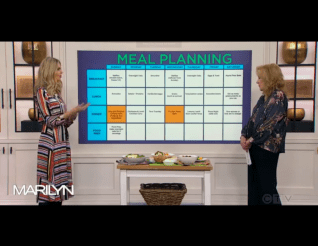 ﻿ Karlene Karst joins Marilyn Denis today to talk about making healthy meals stress-free and fun! Fast track to the 28th minute mark to watch Karlene’s spot! 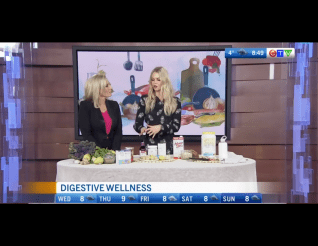 ﻿﻿ Nutritionist Karlene Karst talks about 2019’s Food Trends, focusing on gut health. 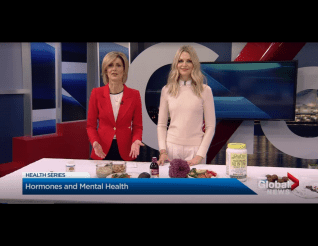 Healthy snacks to grab and go!